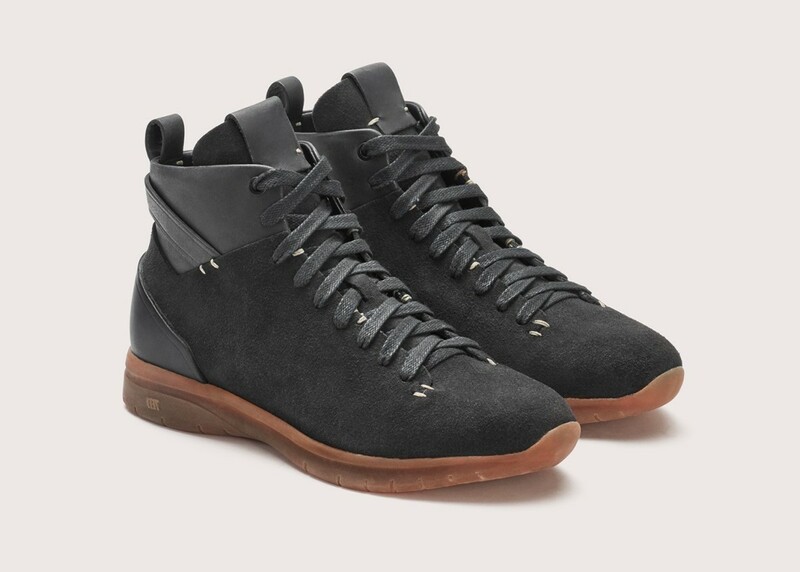 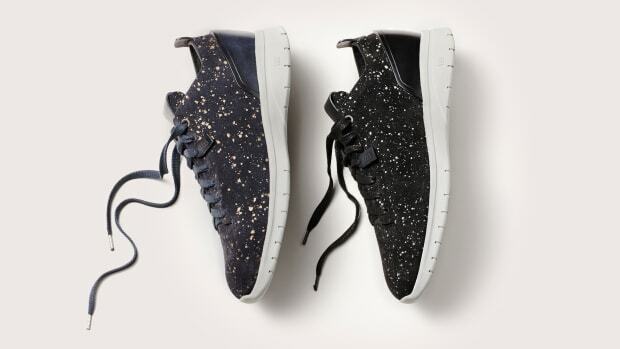 If you&apos;ve been looking for something a bit different than the usual luxury sneaker options out there, you can also count on New York&apos;s Feit to deliver something that you won&apos;t find in just any store. 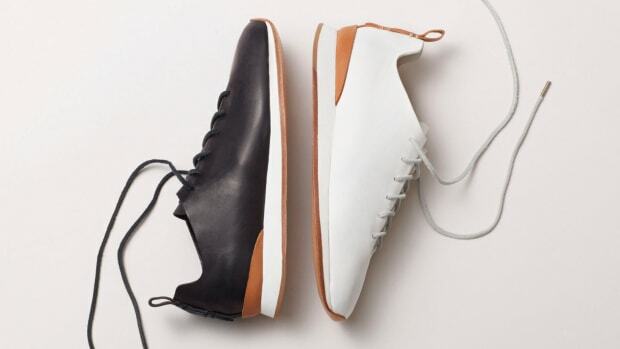 Their new Biotrainer High is a new version of their sport-inspired sneaker that is constructed from a low-pile English suede and is also naturally breathable and soft right out of the box. 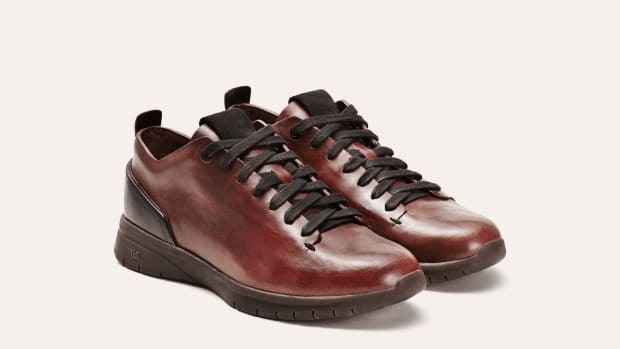 It also features high-grade leather accents and a sole that&apos;s made from the milk of a rubber tree plant.